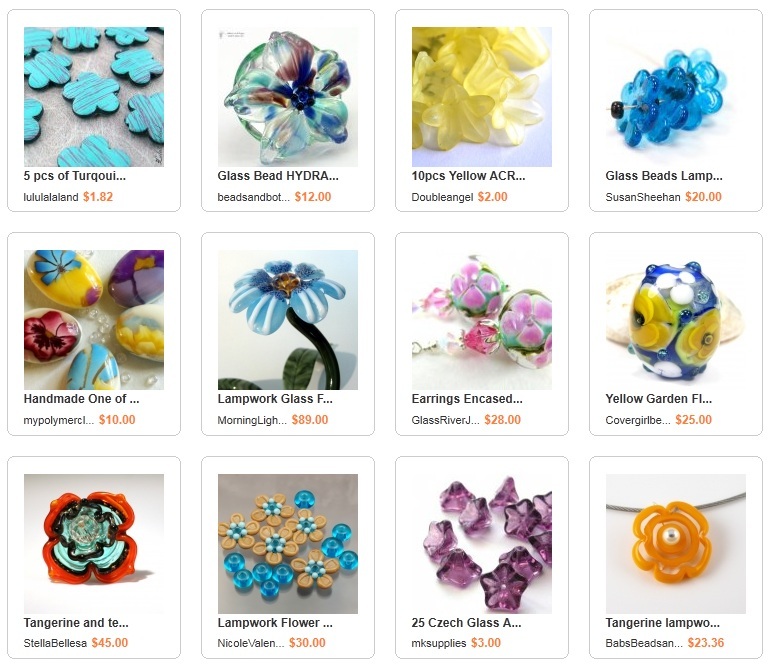 This week my ArtFire tutorial shop will be closing. 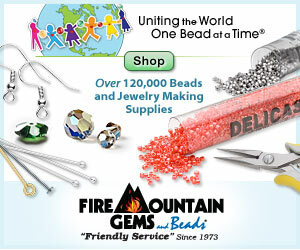 In an effort to save a little money - for more beads, of course! - I have decided to let it go. 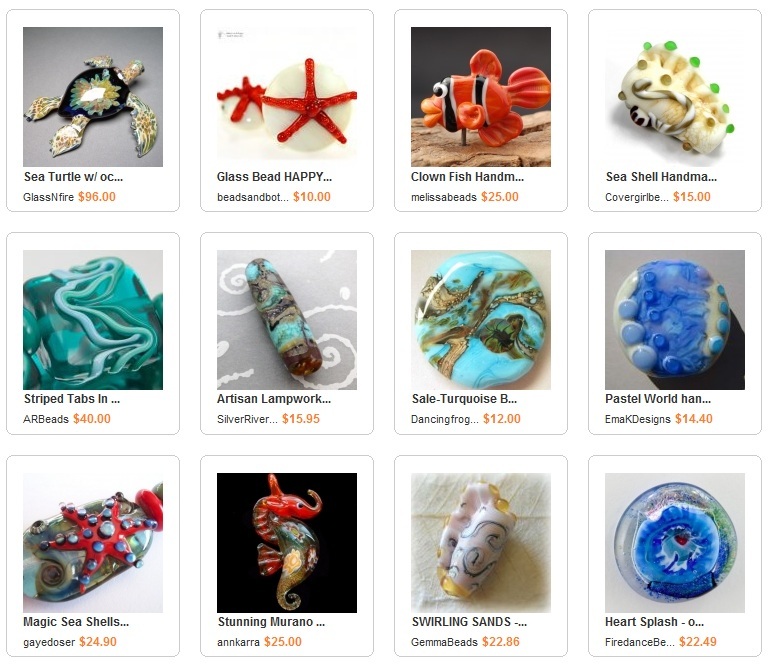 Although I didn’t have much of a chance to establish a regular blog there, I did put together some all-bead collections that I think are worth saving. They also make a wonderful farewell to summer! All of my tutorials are now available on Etsy, and for a limited time, personal use PDFs are on sale for just 5 dollars each.